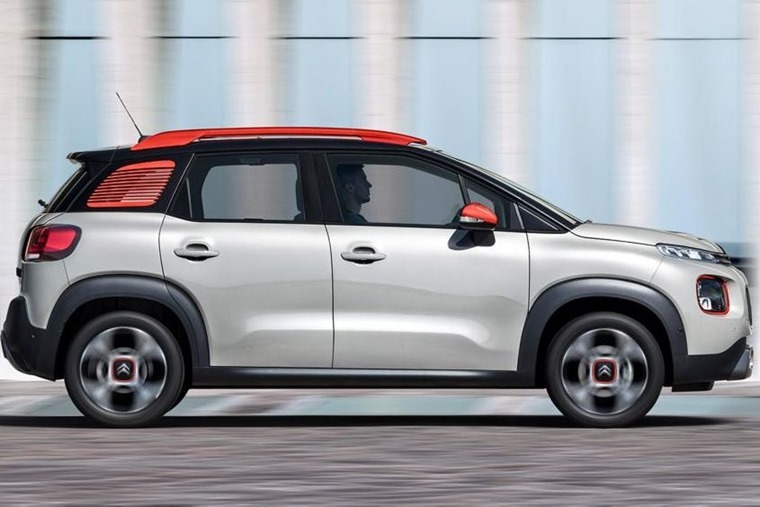 Citroen has revealed an all-new compact SUV – the C3 Aircross. Replacing the ageing C3 Picasso, it gets a list price of £13,995 and will rival the class-leading Nissan Juke when it arrives in November. Like its sister manufacturer Peugeot has done with its 3008, Citroen has focused its efforts on turning an MPV into a compact SUV – currently one of the most competitive segments of the market. 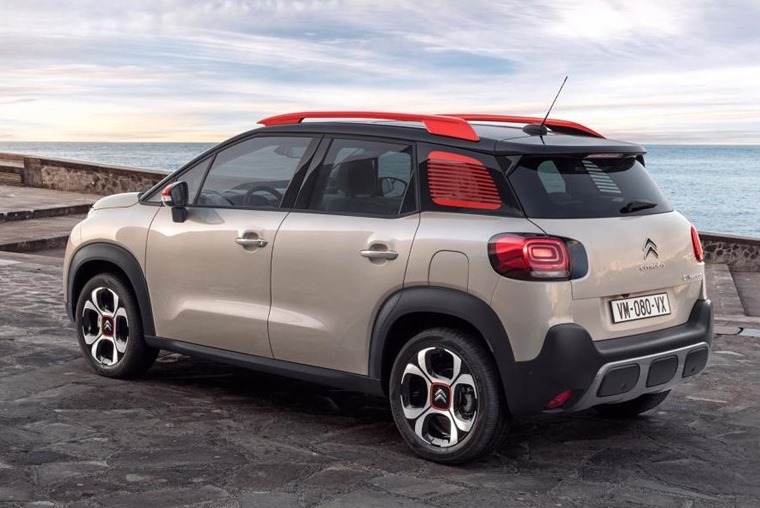 The styling is largely influenced by the latest C3 supermini, with the C3 Aircross featuring the same thin grille that incorporates daytime running lights. 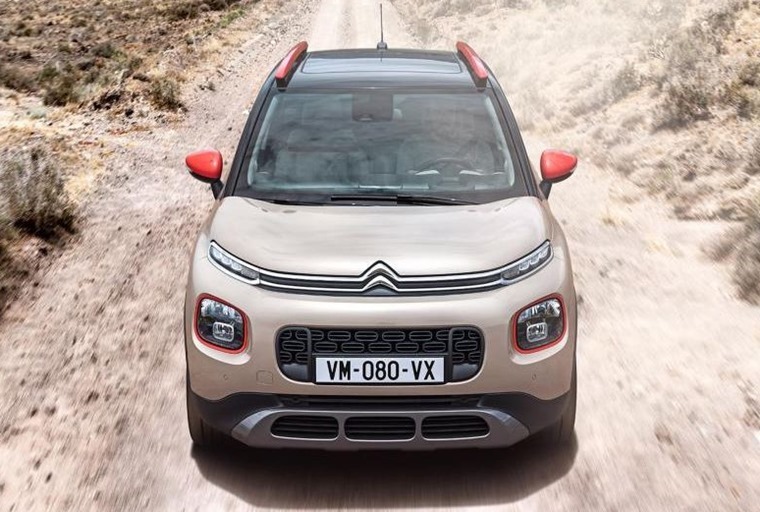 It does however miss out on the distinctive ‘Air Bumps’ of the C3 and C4 Cactus, although it’s possible they’ll be optional. Citroen has done a good job in transforming its MPV C3 Picasso into a compact SUV, with raised ride height and chunky looks very much in-line with what lots of customers want. In fact the car looks largely similar to the C3 Aircross concept we saw in Geneva last year. 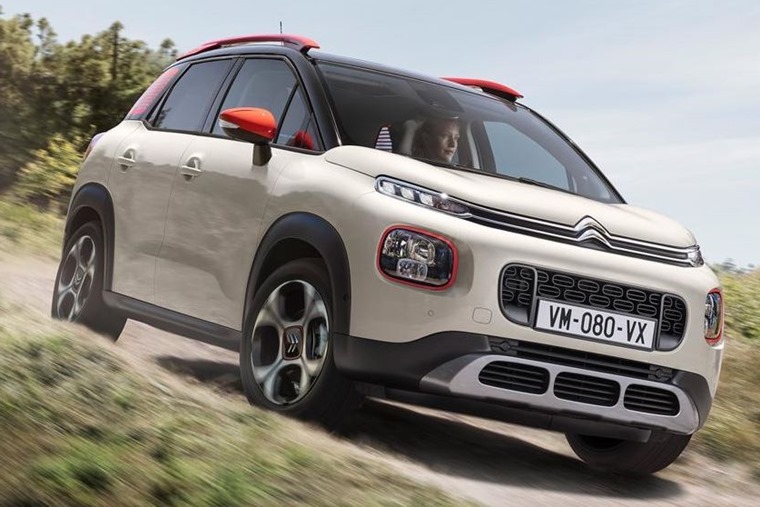 The concept features Citroen’s now well-known ‘Air Bump’ design down the sides, while raised ride height and chunky looks gives it a compact SUV flavour in place of the current C3 Picasso’s mini-MPV styling. Inside, the C3 Aircross gets a large touchscreen infotainment system which controls the vast majority of features. With the outgoing Picasso still one of the most practical cars in its class, the C3 Aircross has a lot to live up to but it appears to have it in the bag. There’s a capacious 520-litre boot, and an innovative rear bench seat is endlessly adjustable meaning a total of 1,289 litres of space is on offer with all the seats down. We know the C3 Aircross will feature dozens of custom colour combinations, with customers able to specify many pieces of trim to their exact tastes. Three trim levels will be available; Touch, Feel and range-topping Flair. There’s also a new 12in touchscreen infotainment system that features Citroen’s Connect Nav, voice recognition and an innovative feature that allows occupants to sync up their electronic devices in order to share information between themselves. The C3 Aircross sits on the same platform as the recently launched Vauxhall Crossland X and updated Peugeot 2008. Engines are to be confirmed, but it’s likely the drivetrains of the aforementioned models will feature. This means it’ll get a 1.2-litre petrol engine available with a range of power outputs, as well as the tried-and-tested 1.6-litre diesel that’s available with between 90 and 120bhp. Despite its chunky looks, it’ll only be available in front-wheel drive form too. The C3 Aircross should be available in the UK from November, but if you can’t wait until then, check out these lease deals on the excellent (and equally quirky) C3 for less than £150 per month.